"It's your right to choose… choose the best." 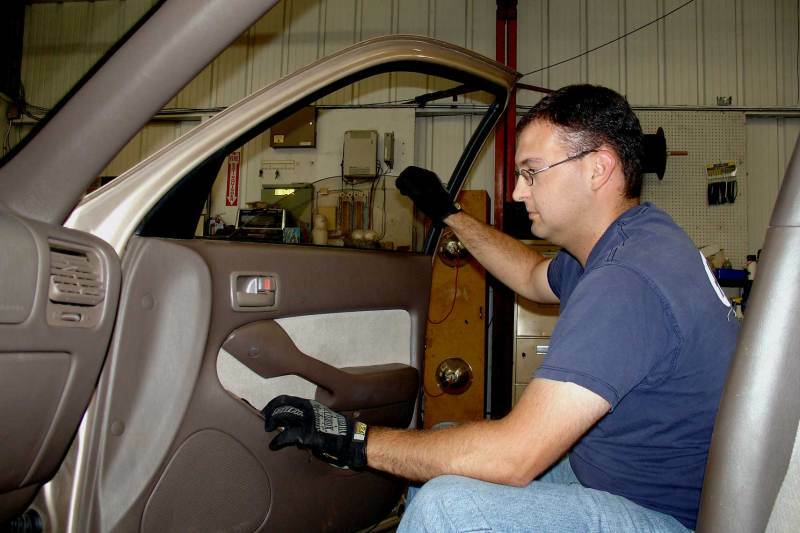 Besides being experts in windshield repair and replacement, A-1 Auto Glass also specializes in the replacement of side glass, back glass, and side mirrors. We're just a phone call away. Call any of our five convenient locations and we'll be happy to help. If you need us to come to your home or place of business, just let us know and we'll send one of our mobile technicians. In need of glass repair or replacement? Call us or click here for our online form to get a free quote. © 2015-2019 A-1 Auto Glass, all rights reserved.